The strength training felt very good and I did not push it to failure. The reps were controlled. 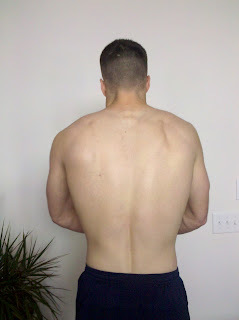 I will work on these gymnastics body-weight (BW) movements with heavy weights. I have a goal to get all of these lifts at 100 plus pounds added to my BW. The sprinting with the sandbag and vest felt really good too. It was tough and I felt fatigued yet my legs were not too wobbly afterwards.